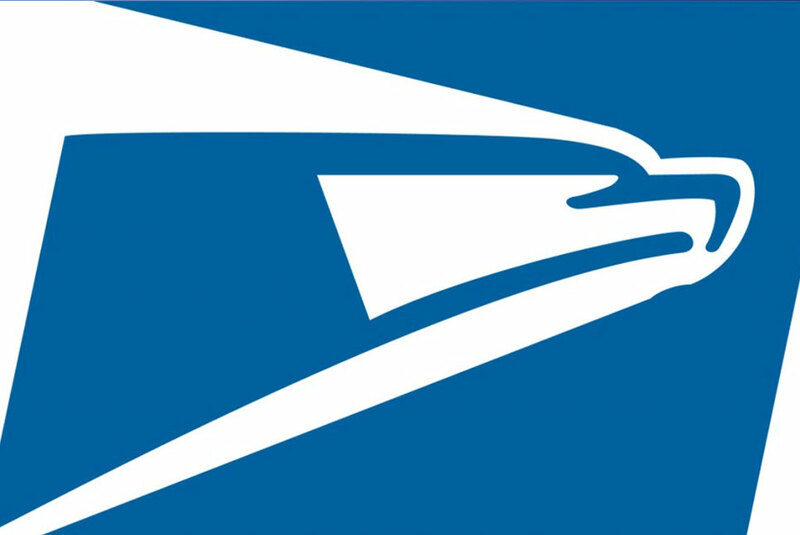 Are you looking for the 2013 USPS Priority Mail Rate Comparison Guide? Here it is, thanks to Eric Nash’s recent blog post at Mailing Systems Technology. The guide provides pricing for regular Priority Mail, Priority Mail Regional Rate Boxes, Priority Mail Flat Rate Boxes and Padded Envelope. · For 1 lb. packages, other than the Flat Rate Small Box — which is the size of an old VHS video tape — regular Priority Mail is the cheapest option for a 1 lb. package. · Generally speaking, if you can ship your package in Flat Rate Padded Envelope you can save money. The only exception is if you are shipping to Zones 1 to 3 – Regional Rate Box A will be cheaper than the Flat Rate Padded Envelope. · Regional Rate Box A is the lowest cost box you can use between 3 and 15 lbs. · If you are shipping heavy packages that weigh 26 lbs. or more, you’ll want to use Priority Mail Flat Rate. You pay the same low flat rate cost whether it weighs 1 lb. or 70 lbs. and cost efficiencies start at 26 lbs. Click here for the Comparison Guide. Eric Nash is the Director of Online Marketing at Stamps.com, the leading provider of Internet-based postage services. His responsibilities are focused on customer acquisition, social media and developing Stamps.com’s e-commerce shipping solution.